Make your customers smile! A simple but powerful way of thinking about any business. This is the driving force behind the reward programs we create for the world’s largest brands! We have thousands of live programs of different sizes, from small local stores to billion dollar businesses. Our programs have more than 50 million participants around the world. Chances are you are already a member of one of these programs. We partner with the best agencies, platforms, and tech across the globe. Together we are strong! We started as Sweet Tooth Rewards in 2012 and powered points based loyalty programs on the Magento platform. We grew our points programs in the Magento ecosystem to power over 3,000 live programs on the platform. In 2014 we expanded our points based loyalty programs to include two of the most popular ecommerce platforms: Shopify and BigCommerce. Since then we have over 20,000 live programs using Smile.io. 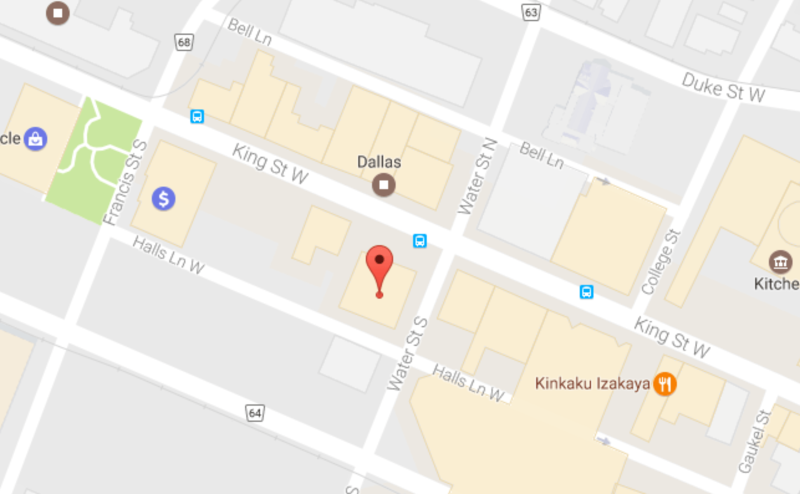 Smile.io is headquartered in Kitchener-Waterloo at 305 King St. West. We are located downtown in the tech corridor of Canada. We also have a remote team across Europe, Asia, and South America. We love conversations, and would love to have one with you! Whether you’re looking for a speaker, an awesome career, or want to get started with a rewards program, we would love hear from you.